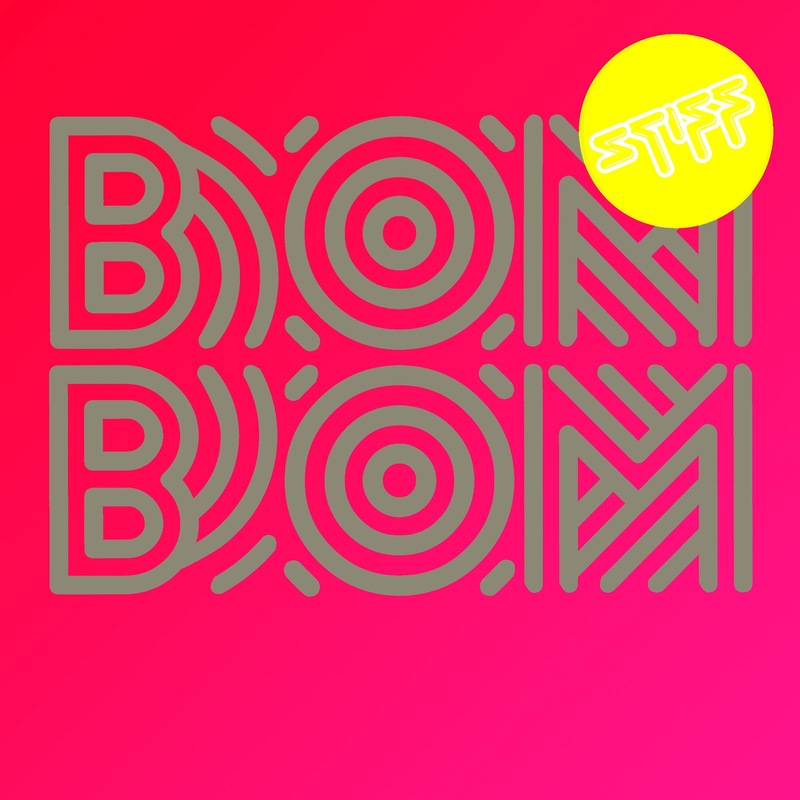 I’ve discovered the great new track ’Bom Bom,’ which debuted atop UK singles track last week. 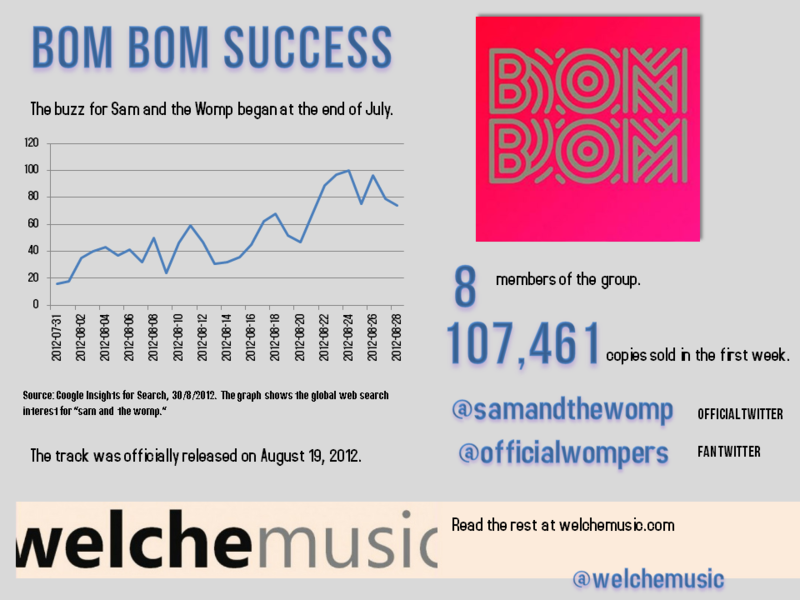 The British group Sam and the Womp consists of eight members. They blend ska, Jamaican and Balkan music with electronic and dance. Simply creating the biggest novelty hit this side of summer. Check out the infographics below to see how interest for the band has surged throughout the summer. The single sold 107,461 copies in the first week according to Music Week. An upcoming studio album is expected next year. So, what are you waiting for? Follow @samandthewomp on Twitter and the fanclub @officialwompers. Will Little Mix Be the 2011 Christmas No.1?